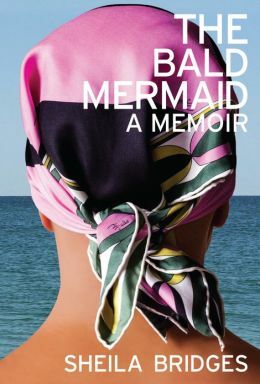 The inspiring memoir of interior designer Sheila Bridges, The Bald Mermaid comprises engaging and deeply personal vignettes that explore questions of identity, femininity, race, success, and what it really means to have it all. After receiving degrees from two prestigious universities, Bridges became wildly successful in her career as an interior designer, designing homes for high-profile clients and even hosting her own television show. But when she lost her hair due to alopecia, she lost it all: this is her story of coming to terms with what success and happiness mean to her, realizing the cost of freedom, and understanding what it means to stay true to herself in the face of judgement, criticism, and expectation from family, friends, lovers, and strangers.